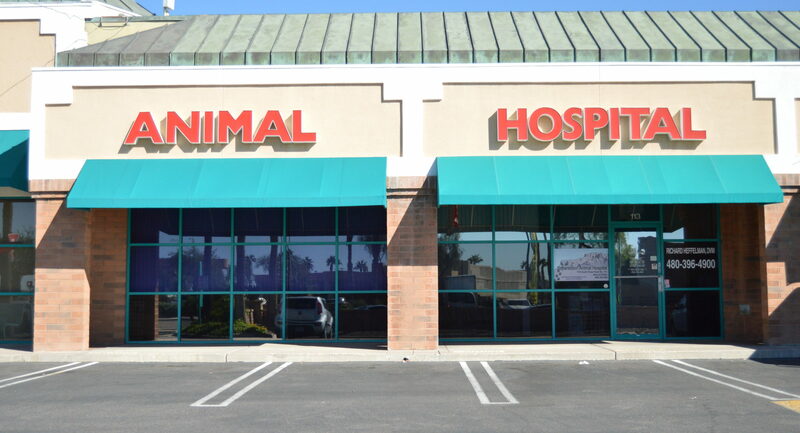 We here at Superstition Animal Hospital believe that a trip here should be a relaxing experience for you and your pet. We want your pets to feel as if they are visiting friends and not the dreaded doctor. Through low stress handling and minimal restraint, your pet can be more relaxed and happy - this is our goal while still maintaining quality and affordable veterinary care for your pets. If your pet tends to be very nervous in new situations or at the doctor, let us know when you schedule the appointment. We will take the time to help work through any anxiety your pet may experience. If you haven’t been here before, we encourage you to bring your pet by to say hello and get a treat. If you have been here before, but would like to say hello and meet the new staff, please come by anytime with or without your pet. We always love to meet new friends and provide fun happy visits with our patients and clients. We do our best to provide high quality care for your furry family member and you. We take your pets health seriously and therefor provide a wide variety of services to help keep their tails wagging and keep you smiling; from surgical procedures to preventative care. Feel free to take a look at all that we offer so you may determine the next step of possible care for your best friend. "Dr. Heffelman and the staff were amazing every step of the way with a very unfortunate outcome. We took our sweet puppy in to get a second opinion and some xrays after getting blood work done and not agreeing with the other vets diagnosis. The xrays came back a lot worse than anyone ever expected and we had to make the most difficult decision to put our baby girl down at 1 years old. Dr. Heffelman stayed way past closing hours to make us comfortable and gave us the time to make the decision and then performed the procedure himself instead of sending us to an emergency clinic. And every step of the way he showed nothing but compassion to us during this difficult time. We have 2 other dogs and we will definitely be making this place our primary vet going forward!!" 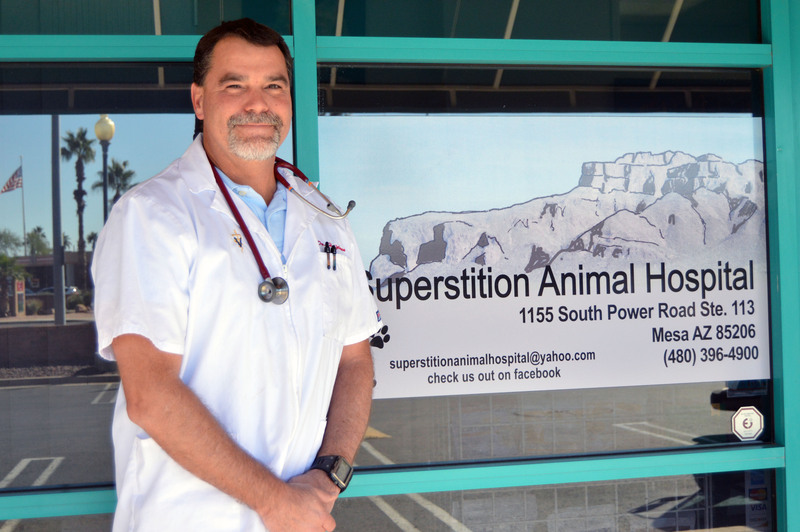 "I bring my own pets (and any strays I am trying to re-home) here for their veterinary care and I have been impressed with the quality of medicine practiced at Superstition Animal Hospital. Dr Heffelman is easy to talk to and the staff is very friendly. 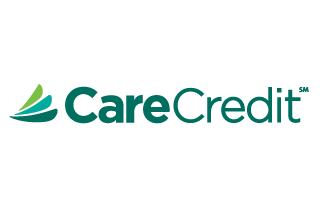 They have done a great job with the remodel and updating their equipment too." "Took Godiva in for a checkup today. She had swelling in the eyes and swollen lymph nodes. Dr. Heffelman and his staff are absolutely wonderful. He figured out she was bit by something and had a bad reaction which could have been life threatening. She is doing much better with a steroid shot. Went home with some prednisone and eye solution. Prices were very reasonable as well! I highly recommend this place as it's run by people who treat your pets as if they are their family member too." "I have been taking my dogs here for several years. Doctor Heffelman and staff are wonderful, caring, and so loving to my babies. My Gigi and Butch just love him and the girls. Thank you all. You all are very special. Butch, Gigi and Fur mommy."